Music Video-Chaitanya and Old Krsna Book Paintings. KKS Sings! Music Video-Radha Krishna Around the World. KKS Sings! Music Video-Krishna and Govardhana. KKS Sings! Music video – Guru Parampara. KKS Sings! Music Video – RadhaGokulananda. KKS sings! Music Video – Lord Chaitanya. KKS Singing Mahamantra! 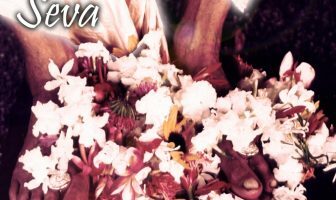 Music Video – Prabhupada. KKS singing Guru Puja! 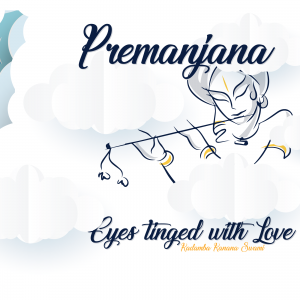 Music Video – Jayadvaita Swami. KKS Singing! Music Video – HH KKS. KKS Singing! A new video on youtube can be found on the Czech Hare Krishna Website. Enjoy! Please check it out! 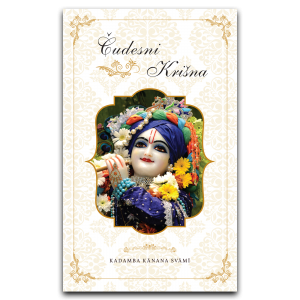 http://www.harekrsna.cz/cvs/2008/harinam_sankirtan_v_ceske_lipeI hope U will enjoy it! Your servant Mayapur Chandradoya das. Here is a short video of the inauguration of the Nrsimha caturdasi festival 2008 in Germany If the video does not show then visit youtube.